Velmex controller offers motion control on multiple axes. 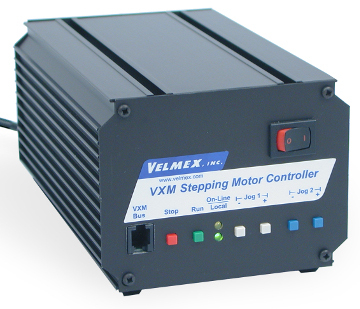 Velmex introduced its VXM Controller System, a 2-phase, unipolar stepper motor controller that has the capability to drive and control precise movements, multi-axis and velocity. The controller is capable of controlling up to 4 motors, 1 motor at a time. Also two motors can be controlled simultaneously for coordinated motion. 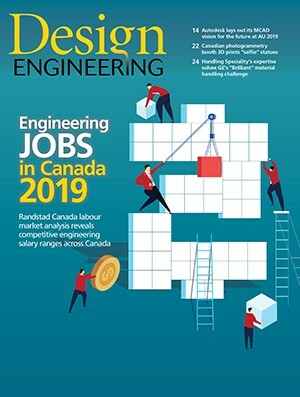 The VXM Controller features a single chip micro-controller; resonance-free motor torque; automatically de-energizes motors at a standstill; and 10-bit analog input. The Velmex VXM System can be used with a PC, Tablet, Laptop or PLC and can run standalone. The Velmex has five VXM models that can control one to four motors plus one enhanced jog and auto-reverse single motor, single axis model that does not require a computer.